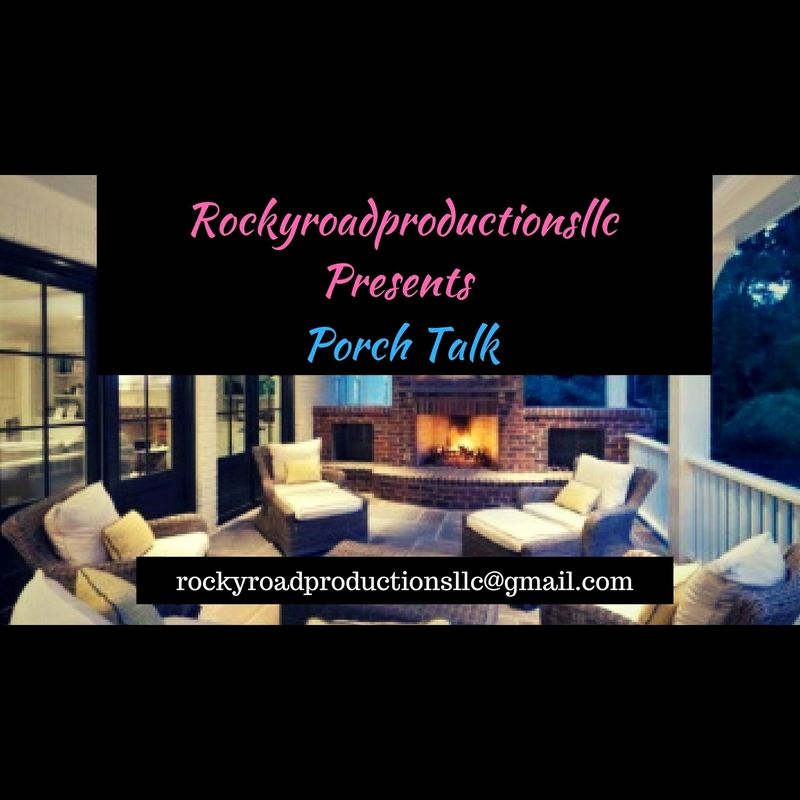 This time on #Rockyroadproductionsllc #PorchTalk… #MzFefeDaPlug and I discuss New York allowing individuals over the age of 18 to change their sexual orientation on their birth certificates and the possible effects of that decision. 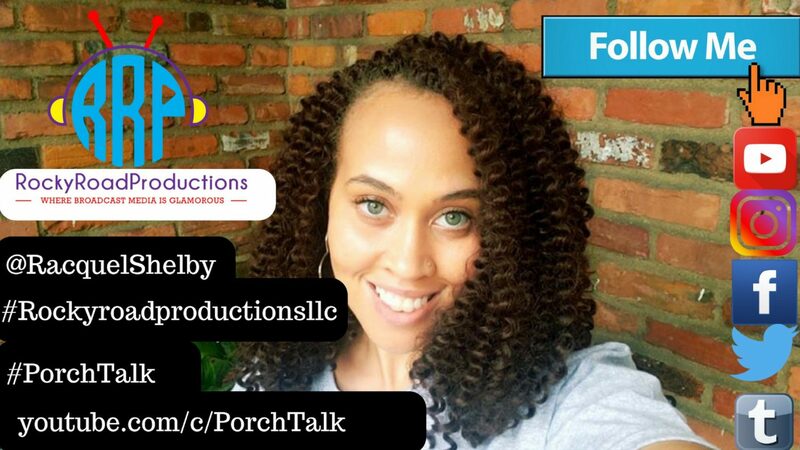 We also discuss the #GovernmentShutdown and what we can do as a people. We encourage that you respectfully leave your comments below. I ask that you express yourself in a mature fashion. If you can not resist and must be respectful, you may possibly get reported and blocked. Thank you. Respectful disagreements and debates are welcome!